Monumental Masons not only supply a range of stone monuments and plaques they supply such items as kitchen & bathroom vanity benchtops, splashbacks, walls and flooring - and they are specialists at cutting and polishing various types of stone such as granite and marble to suit individual designs. Unlike traditional masonry options like headstones cremation urns in Australia are usually made from solid brass in metal foundaries. 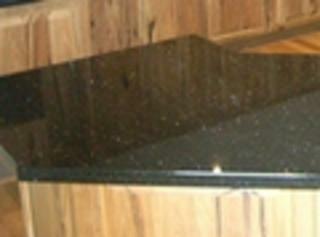 Brass and stone are durable and reliable materials for these kind of products. The masons on this page also provide restoration and repairs of stonework that has become cracked or damaged over time.